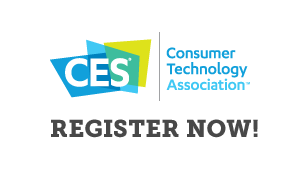 Helloear Technology Company, LLC is a Chinese audio company specializing in designing and producing hi fi earphones. 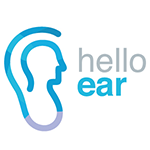 Helloear is the expert of ear wearing experience. 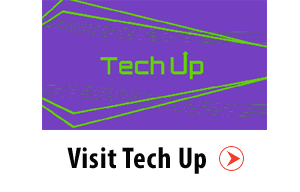 It is for the professional solutions of having pain, could not wear and easily dropping of earphones and provide new options for the users who pursue better wearing experience. We created the biggest human ear database and built up the dimension standard for earphones.